Lisa This promo code is correct as shown in the image. 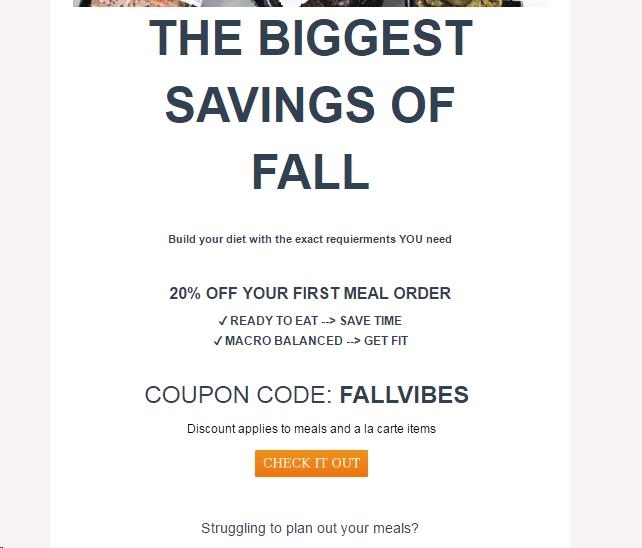 To redeem online, enter promo code FALLVIBES at checkout. Some exceptions may apply.